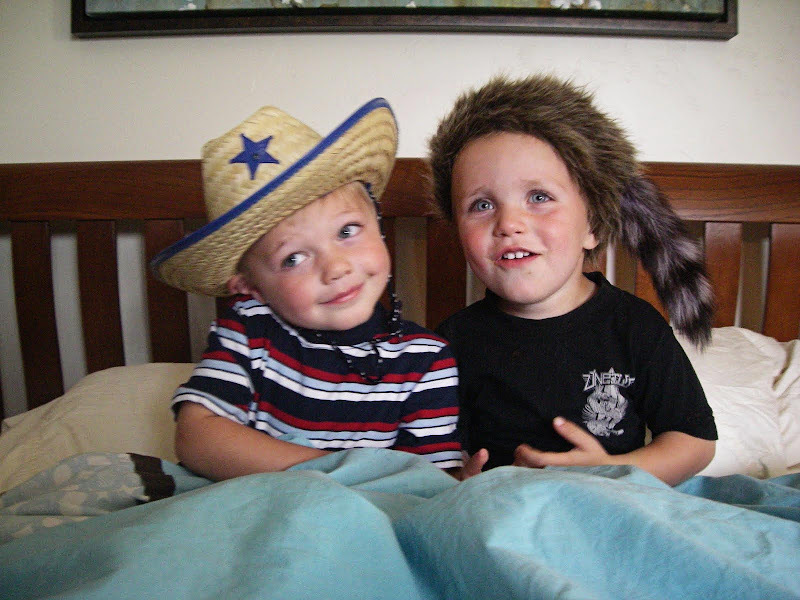 I had to steal this picture of Bryson and Brock off my sister's blog because I think it's the cutest picture ever! These two boys are sure going to miss playing with each other [nearly] every day when we move. Bryson calls Brock "my little buddy." They truly are best friends!